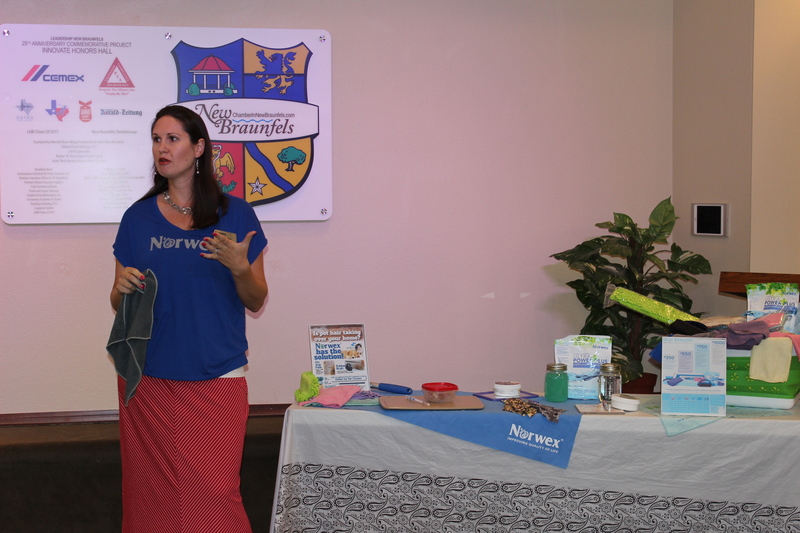 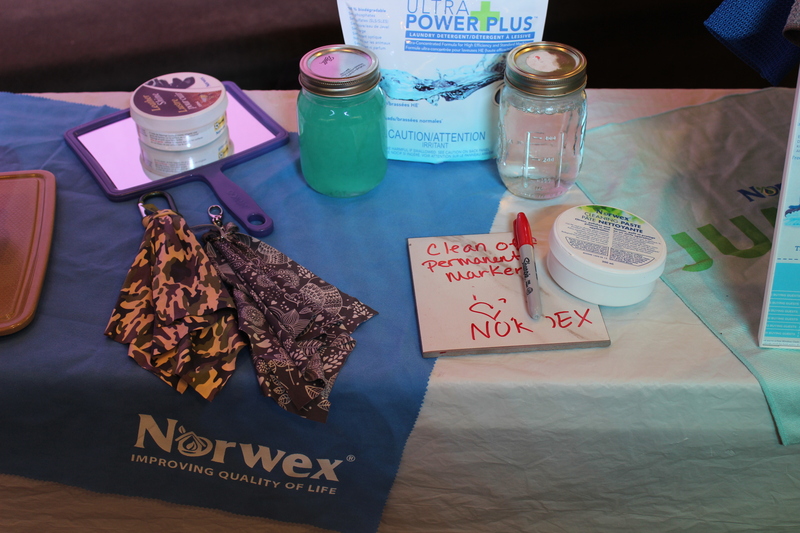 Norwex is a way of safely cleaning your home eliminating the need to use harmful chemicals by doing most of your cleaning with a Norwex cloth and water. 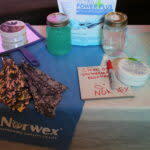 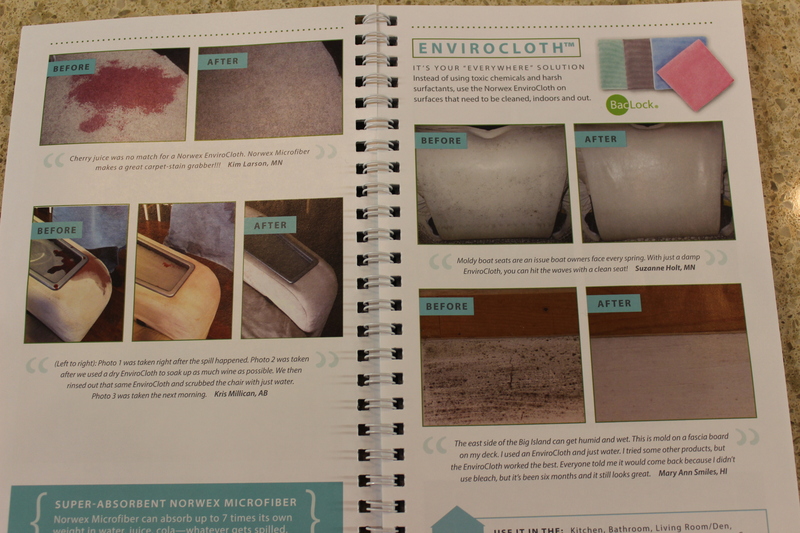 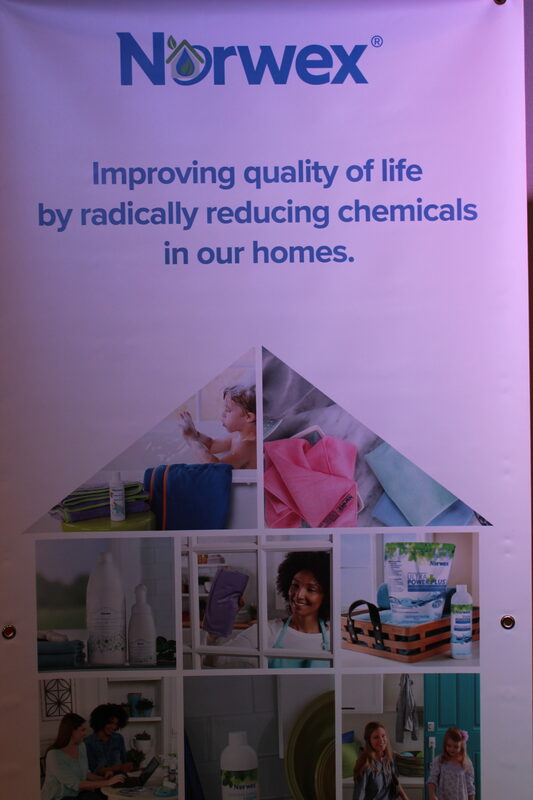 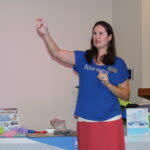 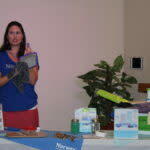 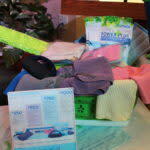 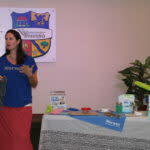 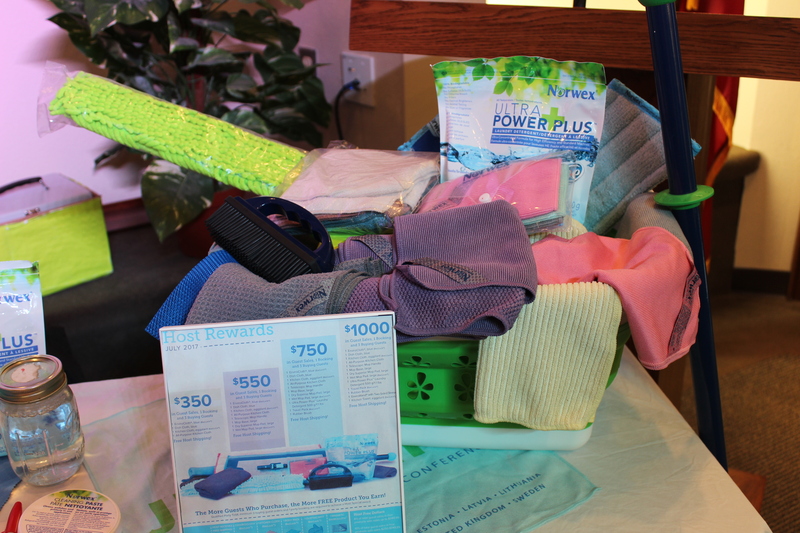 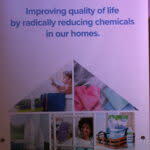 Radically reduce the use of harmful toxins and chemicals in your home using Norwex. 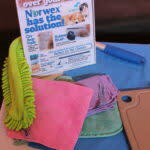 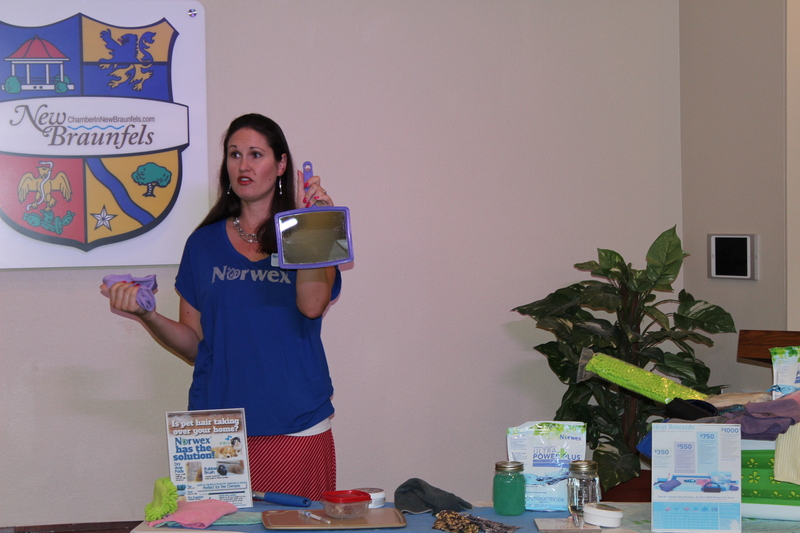 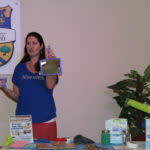 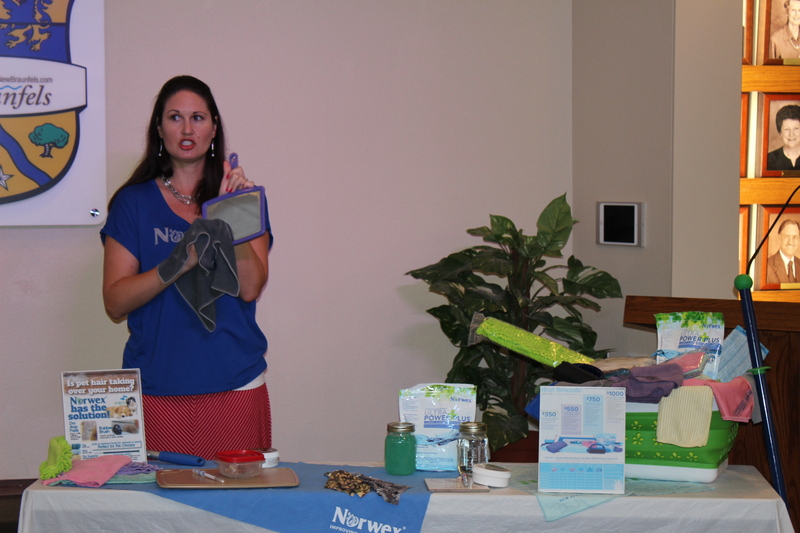 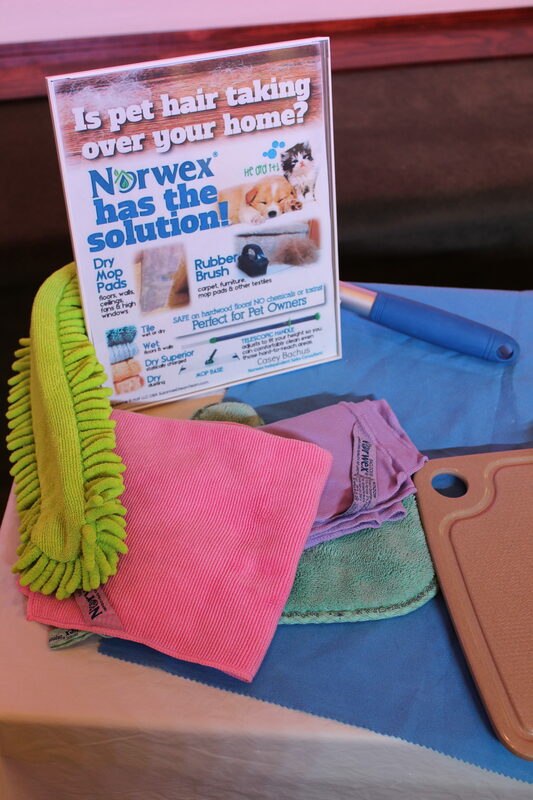 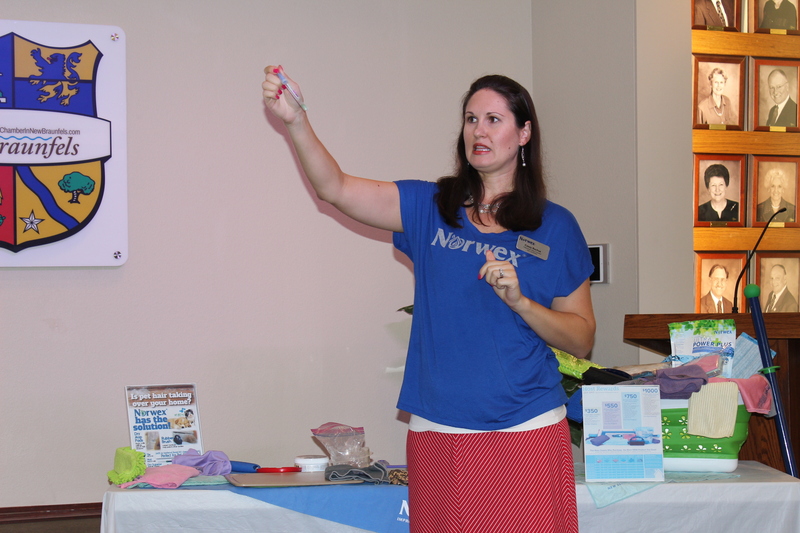 Clean your home using just a Norwex cloth and water!